And, if I had done that, you would be absolutely correct. As a matter of record, I didn't. 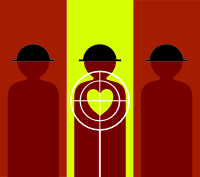 Let's not look for offense where there is none. Um, you said--and I quote--that she was "misremembering," that she was "probably on a set with a mocked-up car," which is not what Diana Rigg said actually happened. I fail to see how it's not disrespectful to insinuate that she was making stuff up when she said quite plainly that she herself drove the car, and when you can actually see in the actual film that she's actually driving the car. Women can drive, too, you know. Often quite well. And we even remember having done it, surprisingly enough. Again, like last Drama Desk Awards, Diana Rigg has not received the Tony Award, and Winner in category "Best Featured Actress in a Musical" is Lindsay Mendez (musical Carousel). For being Emma Peel, and everything achieved, Diana deserves a very special day tomorrow. 80 years young, it's hard to believe! Happy birthday to the great Dame Diana Rigg. This day has come - Diana Rigg has turned 80 years old. My best wishes to Diana, the fulfillment of the planned and memorable event today. Quite wonderful and young for her age. Happy 80th birthday Diana! I'm really hoping her performance in My fair lady transfers to the West End at some point. I've never seen her act on the stage before, and this sounds a terrific production. Still making the papers after all these years. 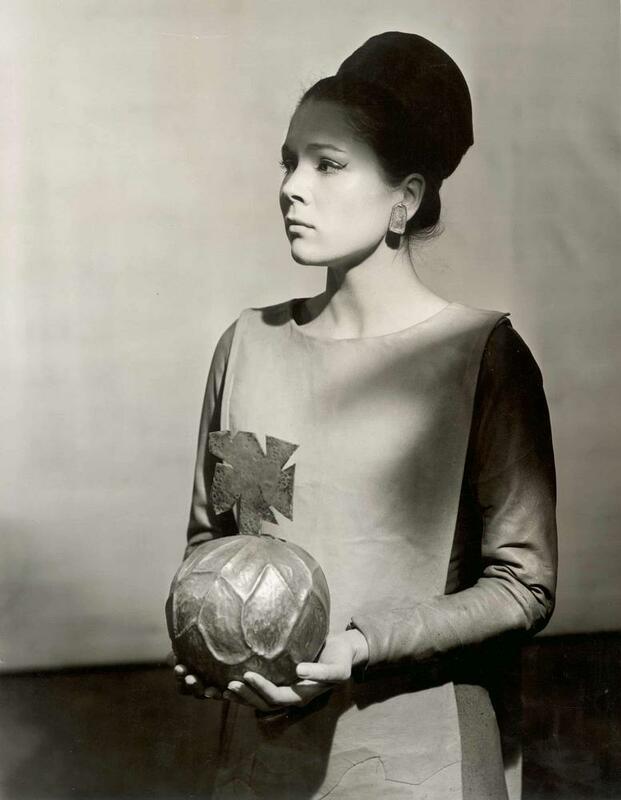 Diana as Cordelia in a 1962 production of King Lear. 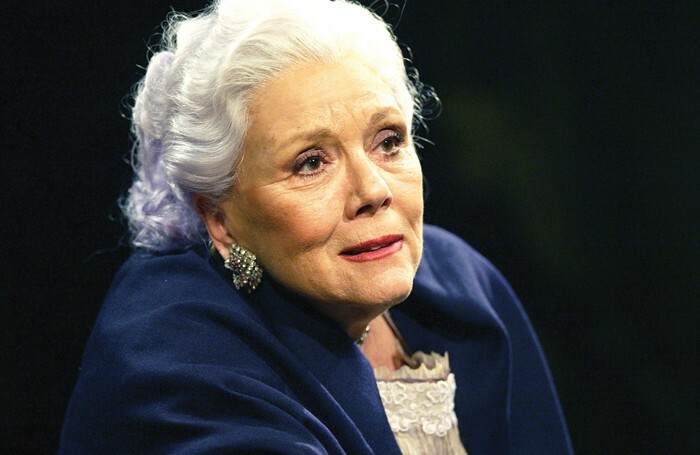 According official information, today Diana Rigg does final performance as Mrs. Higgins in MY FAIR LADY (Lincoln Center Theater, New York). It would be great if this transferred to the West End. I did see her give a 20 minute talk on The Avengers at Elstree last year, but I've never seen her act on the stage. I'll keep my fingers crossed and if anyone hears more please post it here. If she goes to Moscow, it would be more than stunningly - I would arranged a greatest event. Alas, I doubt that this will happen (although in the past, Diana visited Russia, both with the theater and on the film set). My mother a couple of years ago said that Diana for her is still the most beloved British actress. Yes, Rich, part of this movie was really take in St. Peterburg, Russia. I traveled there and was in the Hermitage Museum, where the shooting of the film's opening took place. Thanks for the info Denis. It's interesting what further plans Diana has. Next season of series Victoria? I hope we'll find out soon. Thanks for the link about an evening with Diana. I'd love to go, but I live in the Midlands and I'm not so keen on travelling to London these days. I did see her for the first time last year when she gave a 20 minute talk on The Avengers at Elstree. If it hadn't been for that I would have ventured along next year. It would be great if this evening with Diana came to Birmingham too! I'm still hoping she will tread the boards in the West End again. I would definitely travel to London for that to see a matinee. 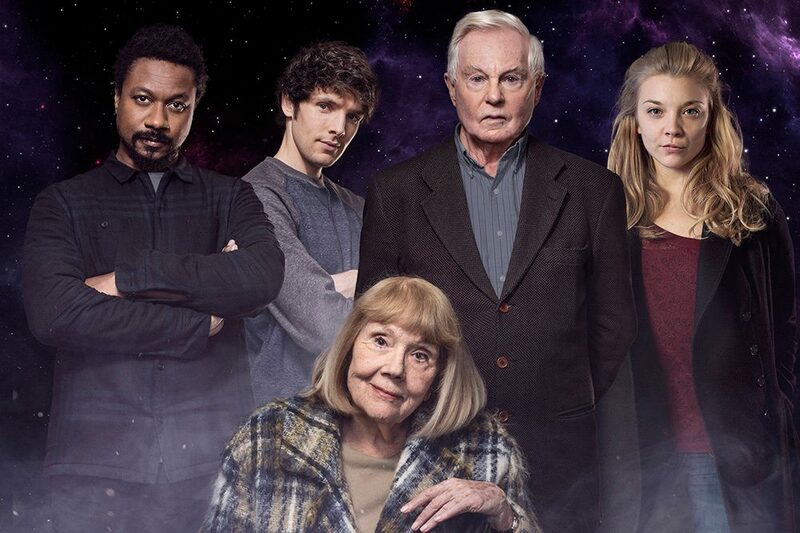 Diana in new radio drama!